Can downsizing be the answer if it enhances performance? Or is putting a 2-litre, four-cylinder turbocharged engine in a thoroughbred sports car tantamount to automotive heresy? 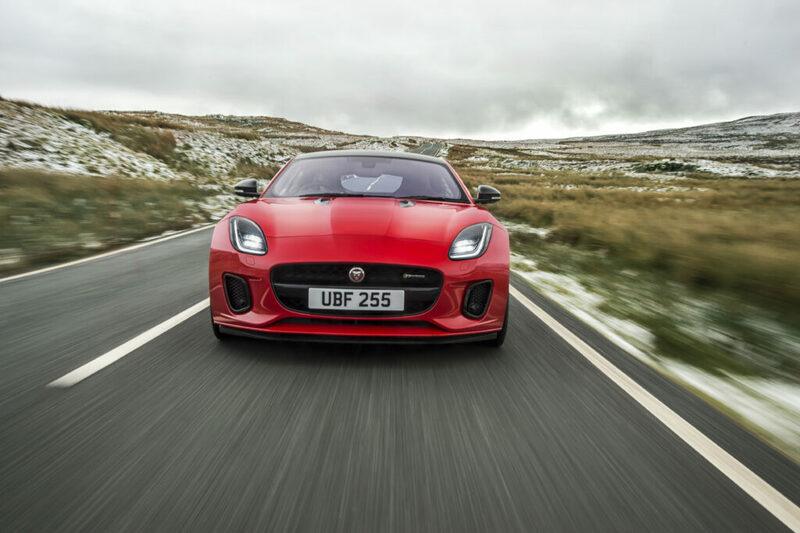 Earlier this month, Jaguar announced that it would be producing its F-Type for the first time with a 2-litre, four cylinder turbocharged engine. 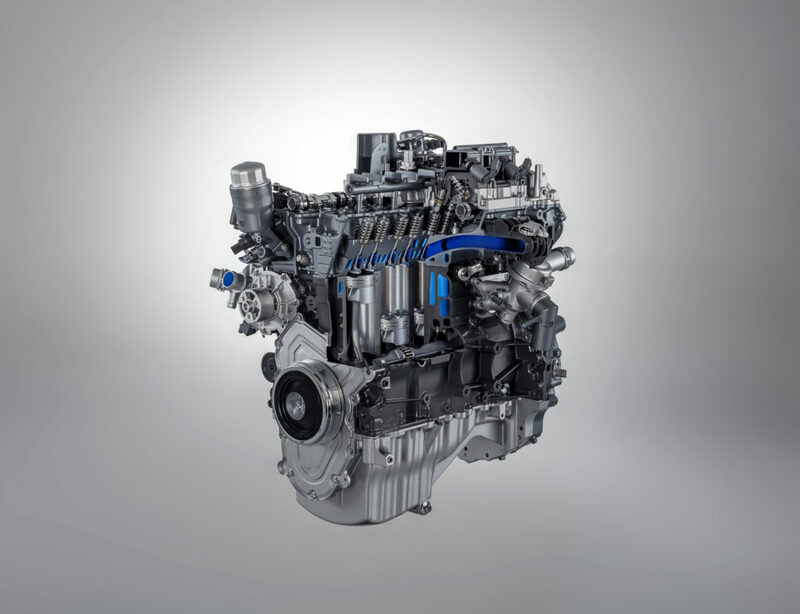 This new variant not only has lower emissions and fuel consumption than the full blown V6 and V8 versions on sale since 2013, but in the case of the original base V6 model, better performance. This has caused uproar among certain purists who claim that the smaller engine car can’t possibly return the personality of the muscular originals; social media has been aflame with petrolheads cursing at the downsizing revolution claiming yet another victim. But are things really all that bad? 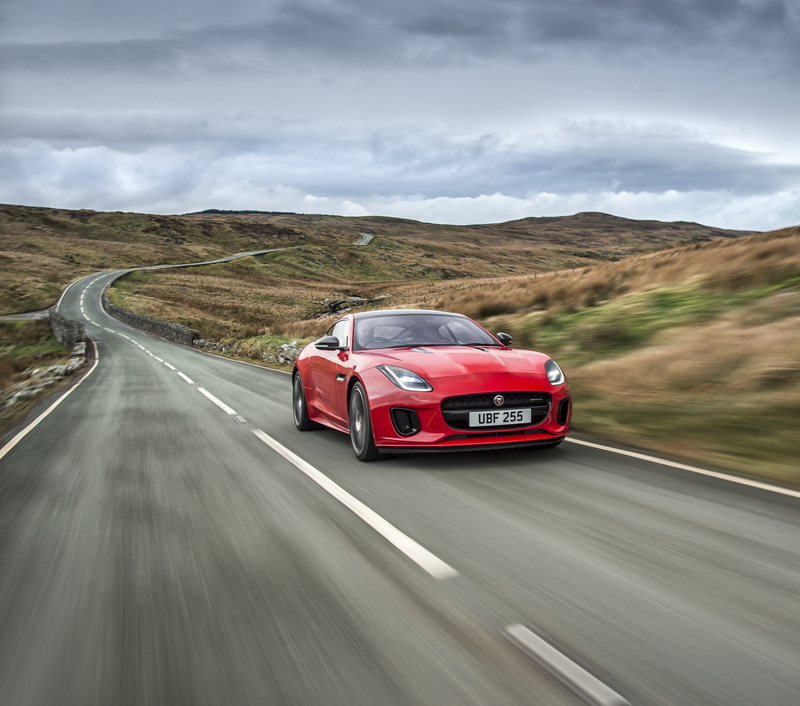 When introduced, the F-Type was purposely positioned between the Porsche Cayman and the Porsche 911 in terms of performance and price, nestling comfortably in its own gap in the market. 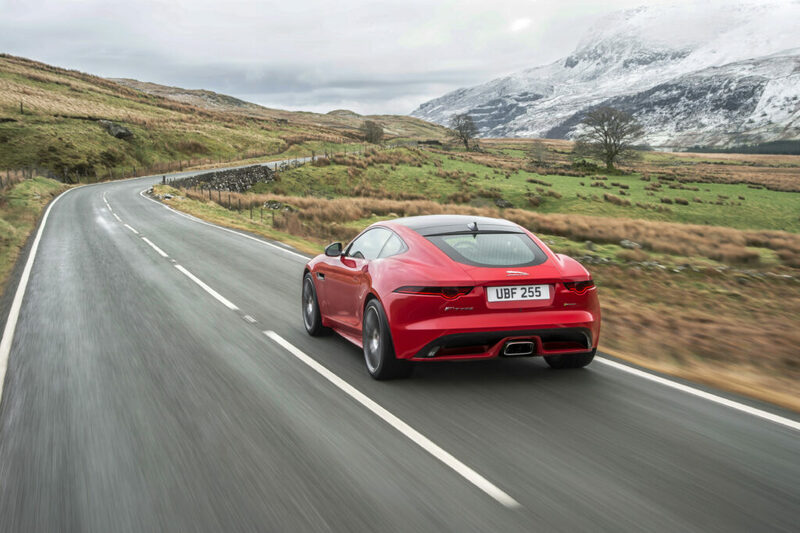 With the introduction of this new model at the bottom of the range, Jaguar has moved its flagship coupe right into the firing line of the similarly four-cylinder 718 Cayman. Far from weakening the F-Type by placing it at the mercy of the mighty Porsche, I think this stands as an act of confidence from Jaguar. The whole argument against downsizing in the F-Type has echoes of the furor around the launch of the Porsche’s four-cylinder power plant. Staunch enthusiasts lamented the replacement of the flat-six in the Cayman and Boxster, claiming that the removal of the car’s distinctive engine notes would have serious ramifications for its character. Jaguar understands the importance of the F-Type’s character to its customer base, and has sought to deal with any concerns with this four-cylinder head-on by releasing two videos: one featuring what appears to be a sentient F-Type mischievously scampering around the background of Jaguar’s engine plant, and another with Chief Product Engineer Erol Mustafa enjoying the new model in the Welsh hills. In both we hear the fruity rip of the four-cyl followed closely by a reassuring burble and crack redolent of its bigger brothers. Both clips aim to highlight the four-pot F-Type’s distinctive personality, while also touting the impressive engineering achievements of the team. That Ingenium four-cylinder produces a not-too-shabby 296bhp, while shedding 52kg of weight over the front wheels versus the V6 models. This lightness, combined with some chassis trickery, grants this “entry-level” F-Type the performance to go with its stunning looks; it trumps the base V6 model in the 0-60 dash with a time of 5.4 seconds – within a tenth of the next model up, the 340bhp V6 – and tops out at 155mph. it’s also described as the most agile in the range, that weight loss giving greater nimbleness through the bends. Just going back to those looks for a second – the F-Type has always been a stunner, but I think this updated version, with the new LED headlamps mixing modern with the classic beauty of the two-seat sports coupe silhouette, moves the car’s exterior to a whole new level. I’m a fan of the distinctive trapezoid exhaust outlet too – one of the few details that give away the four cylinder F-Type’s humble power source. When a car that looks this good can be bought brand new for less than £50,000 (or $59,000 in American), I find it hard to see an issue. As a car fan with serious budget constraints, it brings me great joy to see that current F-Type owners appear so happy to use them regularly; opening up this car to a wider audience and the prospect of seeing even more of them on the road seems in no way a bad thing. Four-cylinder sports cars are nothing new either. 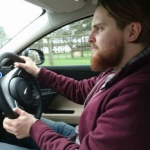 Fellow British manufacturer Lotus has been using four-pots to power its cars across the range, and they’re hardly lacking in ability. Going back further, cars like the Triumph Spitfire have popped and crackled their way through the countryside of a Sunday afternoon for decades, forming the inspiration for hugely successful and characterful modern interpretations like the Mazda MX-5 / Miata. The four-cylinder F-Type goes was revealed at the New York Motor Show and forms part of Jaguar’s 2018 model lineup.